The Onvis motion sensor is the latest addition from a series of Asian manufacturers that are producing devices for Apple HomeKit. 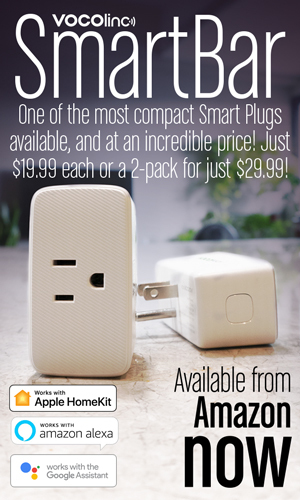 Although you might be tempted to believe that this might give them a lack of experience in the area, the Onvis parent company, Champon, has been busy making HomeKit products for other companies for more than a couple of years. That experience definitely shows in the Onvis Motion sensor. 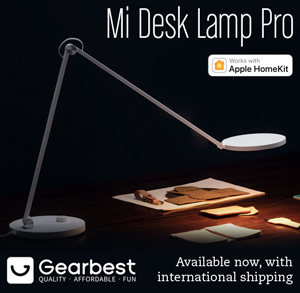 This is a very affordable product, currently $25USD, has everything you need to create some motion scenes when paired with any HomeKit compatible bulbs and an Apple Homehub. Note: Because the motion sensor does use automations, you’ll need to have a device setup as an Apple Home hub. Apple TV, HomePod, or iPad in Home hub mode will all do the job here. Unlike the first generation of Bluetooth motion sensors which were plagued by slow reaction time, the Onvis’ use of BLE5 makes this one of the most responsive BLE sensors on the market right now. 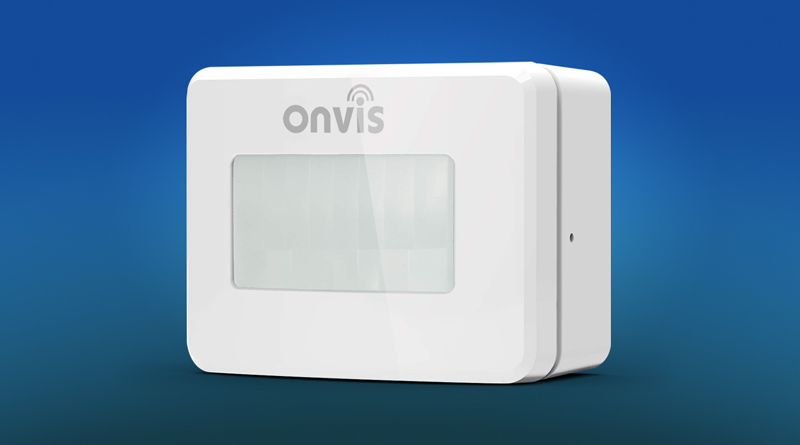 I would still prefer ZigBee sensors when speed is an absolute requirement, but if you just want some lights to turn on as you enter a room, you can’t go wrong with the Onvis sensor. 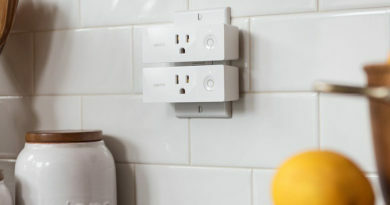 The other thing to be aware of with the Onvis Motion sensor is that this is an Apple Homekit-only product. No Alexa or Google Home support here. Totally fine if you’re all-in on HomeKit, but it’s something to consider if you’re living in an open relationship with multiple digital assistants. 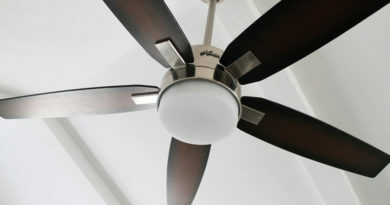 Hi, I have been using Zigbee based motion sensors for Homekit and they work great as they are usually connected via a hub. 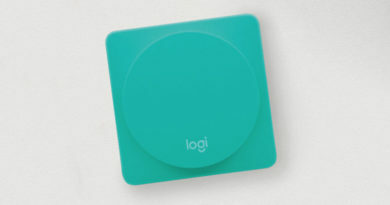 With this however since it works via bluetooth, I wanted to know the range of it. Since my house is pretty big in size, I’ve had to get 3 Aqara hubs to get all the child devices to work properly. I have it close to one of my two Apple TV4K’s and I live in an apartment, so it’s hard to say, but it does use BT5.0, as does the ATV4K, so the range and speed should be better all-round. Having said that, I do find the Zigbee based Aqara and Mijia sensors to be generally more reliable, faster and reach further.